In a similar vein to the 8 vs 8 Homosexual Couples Matchup game from a previous episode but with women. 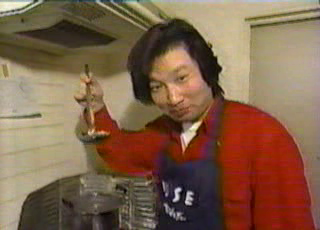 Kimura cooks some meals for Downtown and the rest of the cast to try. "What is the state/appearance of everyones room?"